The post What’s new for the fifth-generation 2019 Toyota RAV4? 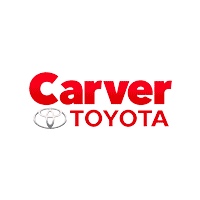 appeared first on Carver Toyota. 0 comment(s) so far on What’s new for the fifth-generation 2019 Toyota RAV4?